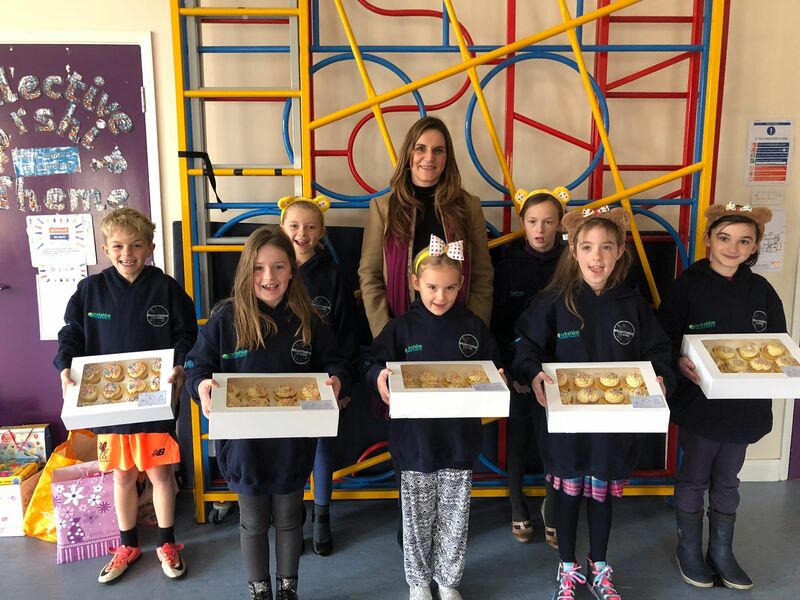 We’ve had great fun this morning (Friday 17 November) visiting Spennithorne School to donate delicious cakes and chocolates to support their Children in Need fundraising. The cakes were made by Yorvik homeowners Katie and Barry Rhodes who own K’Teas Tearooms in the market town of Leyburn. It was lovely to be a part of the fundraising at Spennithorne School and to contribute to such a worthy cause!